Gorgeous home on almost 1/2 acre lot with in-ground salt water pool! Main level features 2 story great room w/fireplace, soaring ceilings & a wall of windows that flood the home with natural light. 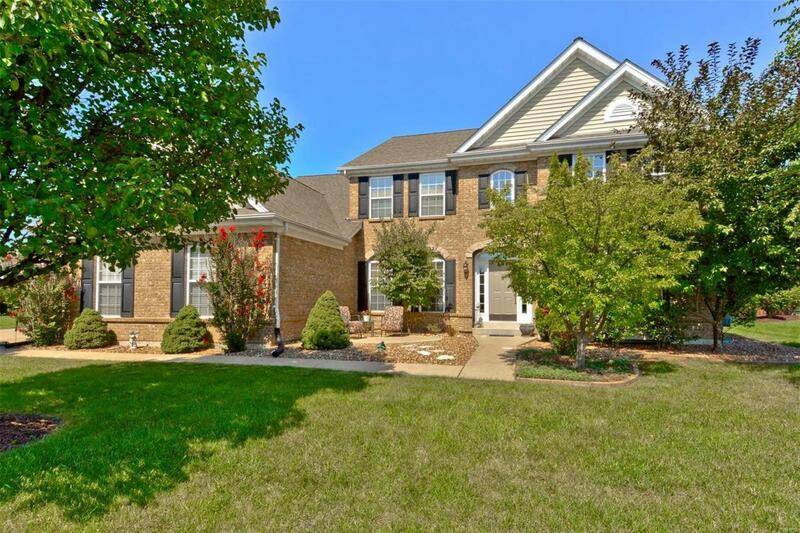 Updated kitchen, 42 cabinets, pantry, SS appliances, center island w/glass cooktop, microwave, oven & countertops. The heart of this home is in the kitchen, breakfast area & hearth room which flow together w/ beautiful hard wood floors and a fireplace. Main floor master suite includes bay window, his & her walk-in closets, full bath w/ double vanity, garden tub & separate shower. Upstairs enjoy the huge bonus room, 3 bedrooms, Jack-and-Jill bath plus an additional full bath. 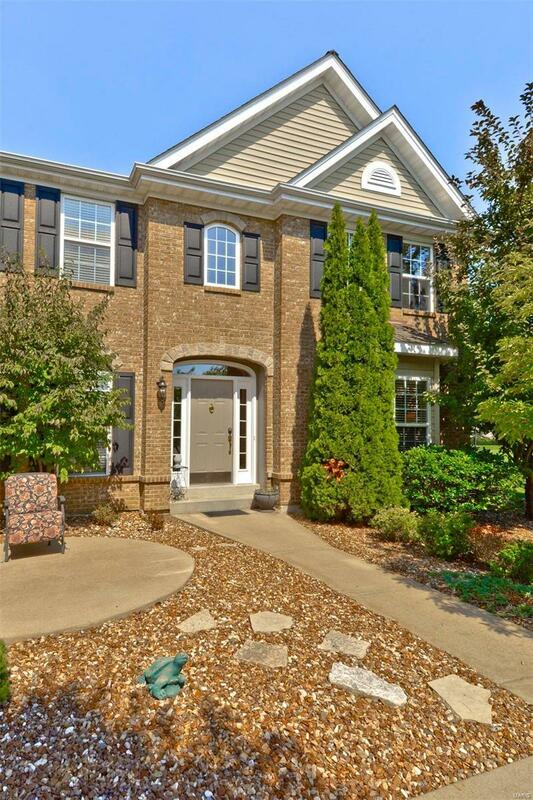 Professionally finished lower level w/ wet bar, recreation room, craft room & full bath. Other features include main floor laundry, beautifully landscaped level fenced backyard, patio, 3 car garage, irrigation system. 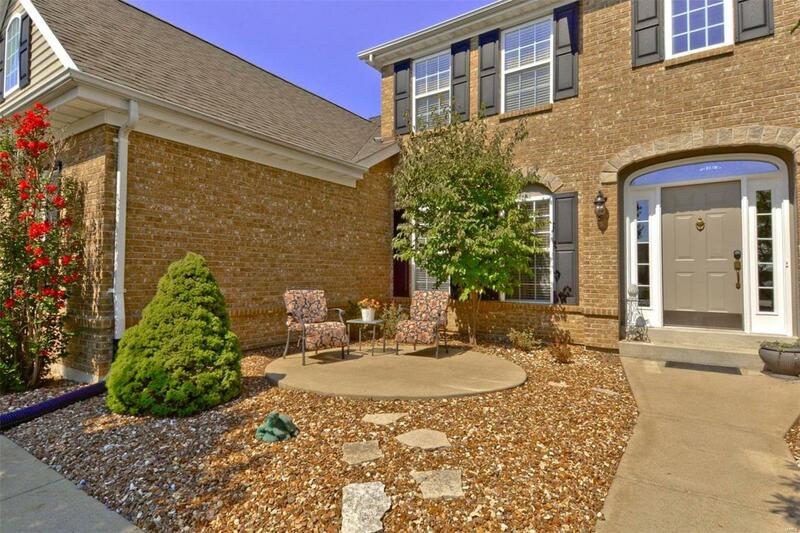 This home is the ideal gathering place for your family and friends.